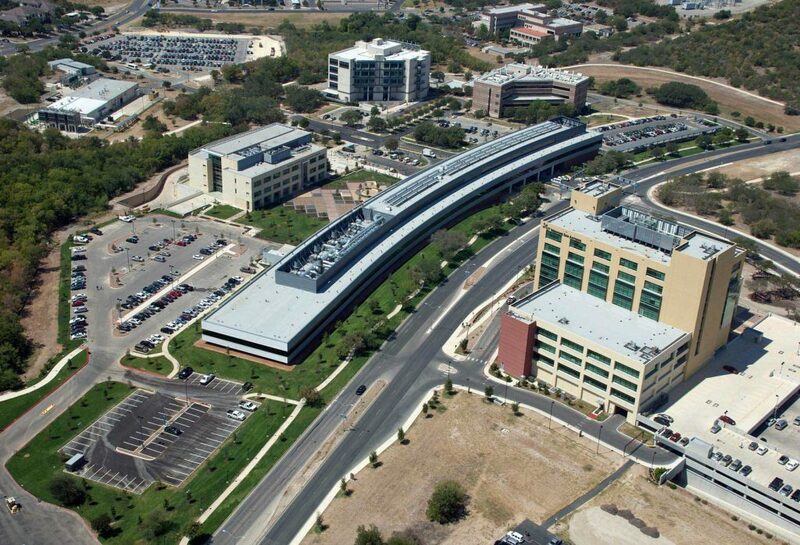 The 190,000 SF, South Texas Research Facility houses modern laboratory space for the Health Science Center’s growing research enterprise and support partnerships with the military and The University of Texas at San Antonio. 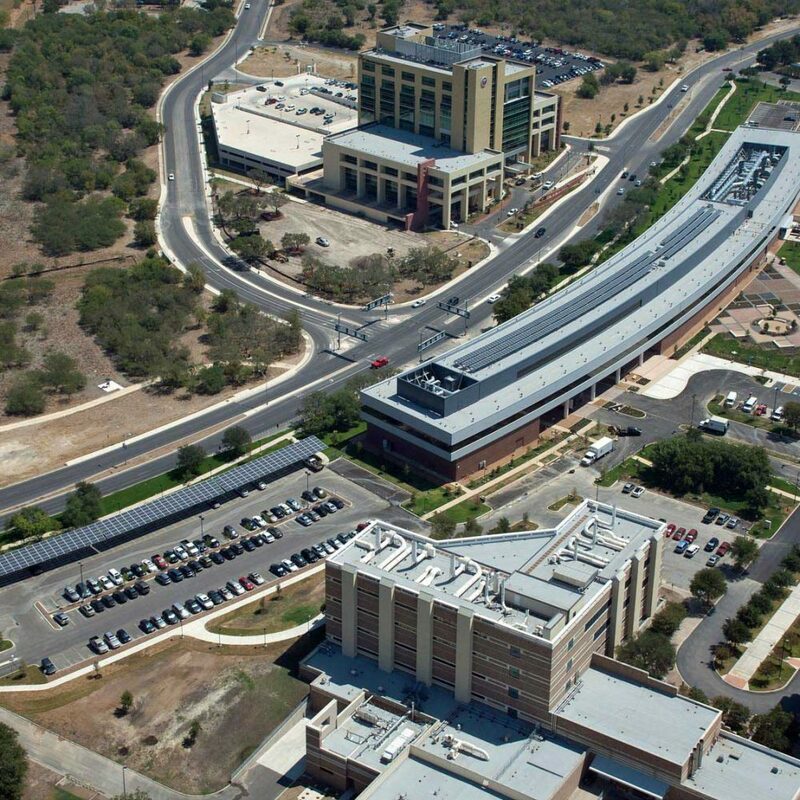 The three story facility is a quarter of a mile in length creating a very large bituminous roof area and 2,500 linear feet of glass. Zero/Six Consulting reviewed construction documents, generated details where needed and provided full-time quality control inspections during construction. 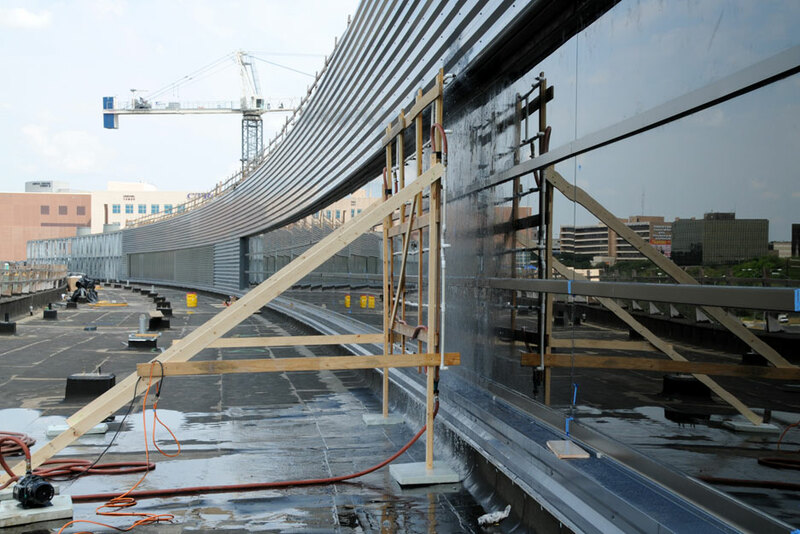 Z6 Commissioning performed commissioning services related to the building envelope that included water infiltration testing per ASTM E1105 and roof uplift testing per ASTM E907.